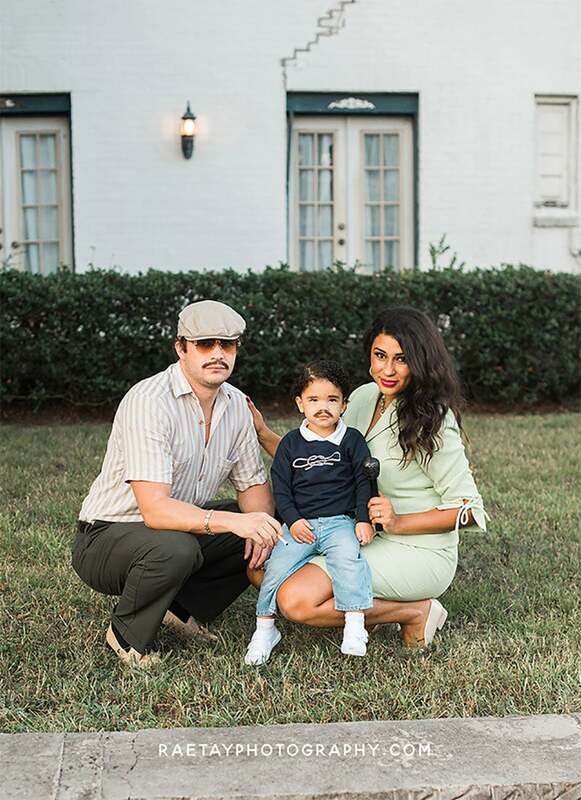 There may be more elaborate Halloween costumes on the internet this year, more technical costumes, but none will win my heart like this family's take on Narcos. It's not the first series that comes to mind when I think "wholesome family cosplay", especially given the relationships between some of the characters here, but I'm willing to overlook all of this when confronted with the daughter's (and yes, it's their daughter, the wonders of hair and makeup!) custom Pablo sweater. You can see more shots here. 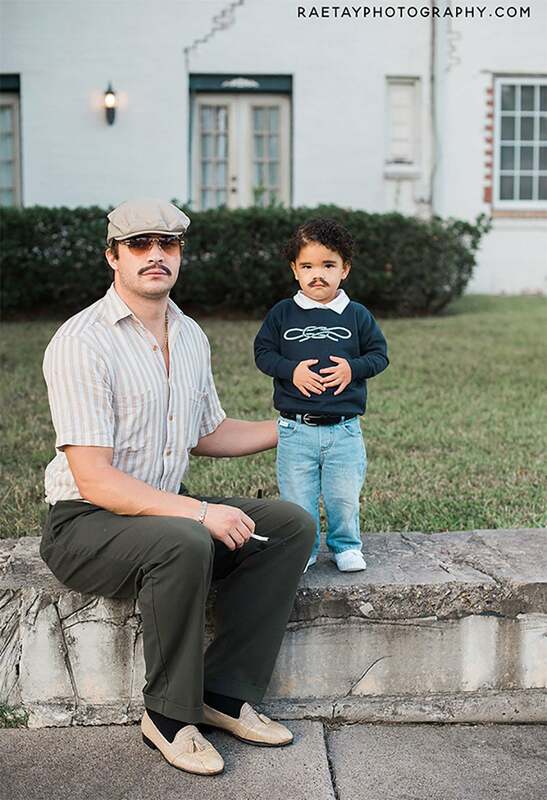 Oh, and for a more vocal rendition of Pablo Escobar cosplay, please see this masterpiece. It would be great if people stopped idolising Pablo Escobar like he was some sort of hero. The amount of people who died at his hands or as a result of his drug trade is sickening. Not to mention the reputation he left that now everyone believes that all Colombians are cocaine dealers when in fact it was the US buying most of it. 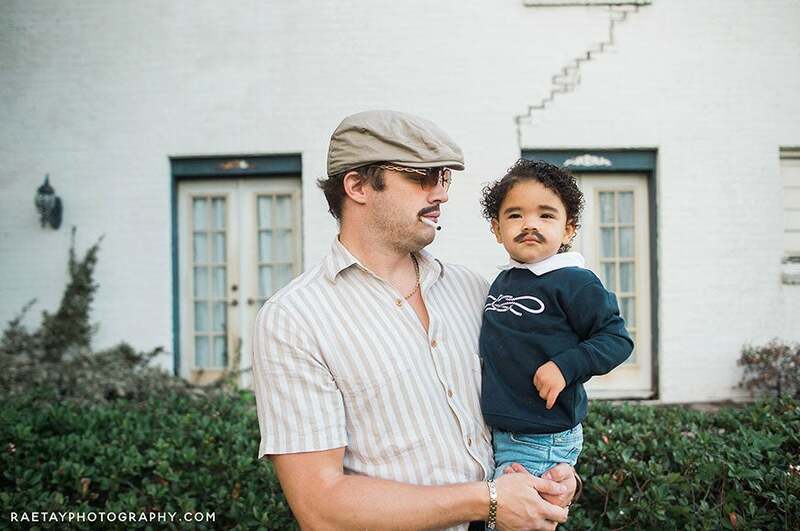 People are condemned for dressing up as Hitler yet celebrated for Pablo Escobar. This article is insulting and a joke of journalism. No one is idolising the guy. 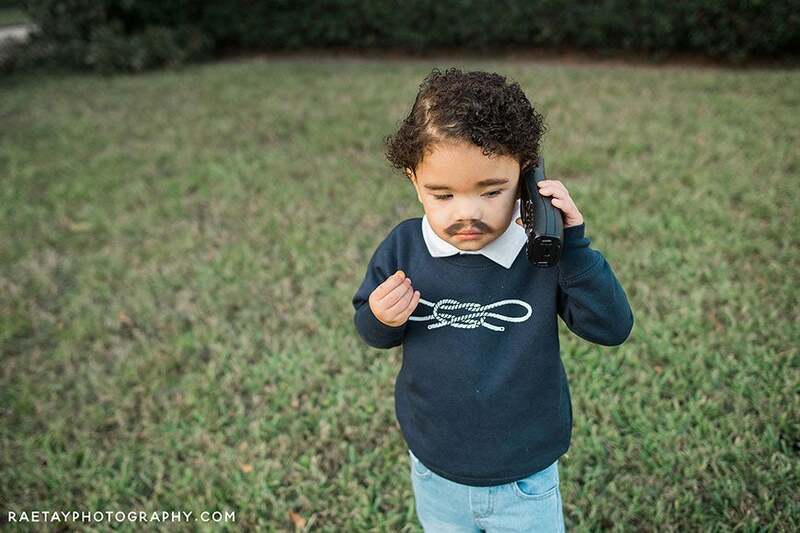 This is cosplay of the Narco's TV show take on how he looked. If you watched Narco's you would see that he is not idolised at all. The brutality of his actions are shown and he ends up poor and alone in a dump before he is killed on a rooftop. Yeah, pretty much. That show was as far from idolising him as you could get without literally just putting devil horns on him. 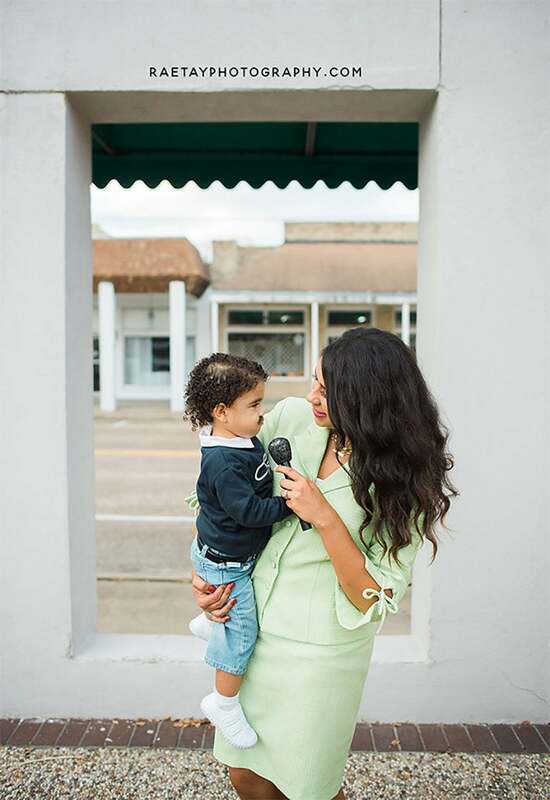 At most, the show humanised him by showing his family and his whole Robin Hood shtick. But that's just showing how Pablo was a walking contradiction. He really believed he was doing the Right Thing, but the show really tried hard to show he wasn't. Especially with...the thing he ordered Blackie to do in the second season. Mark Bowden's book, Killing Pablo, was the same.